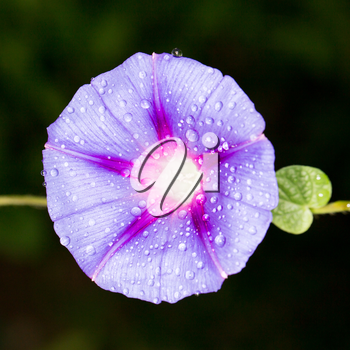 If spring weather is holding back where you live, here's a pretty purple morning glory to brighten your day. Tomorrow is the first day of spring. 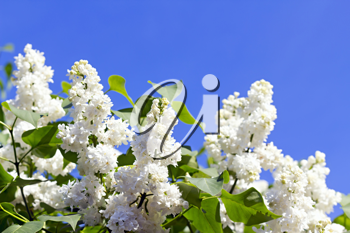 It will take a little while yet before we see the beauties so in the meantime enjoy this lovely photo of a lilac tree. 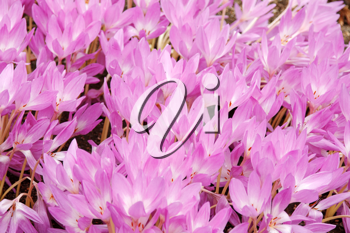 All we can say about this Floral Friday photo of beautiful pink spring crocuses is "Hope to see you soon."